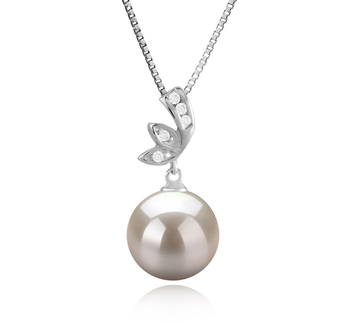 The 10-11mm Justine Freshwater White Pearl Pendant is a unique work of art, a refined illustration of cultivated beauty and taste. 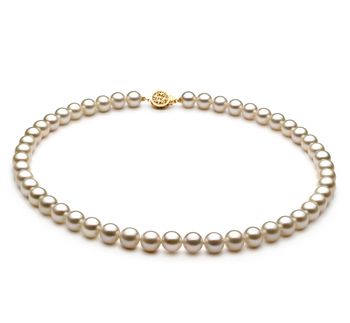 The captivating silver round pearl is the proof that classic is timeless. 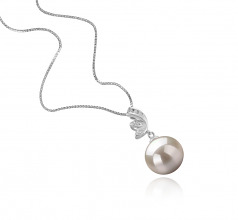 The simplicity of the pendant is compensated with the glamorous silver bail that outlines the radiant 5 round stones. 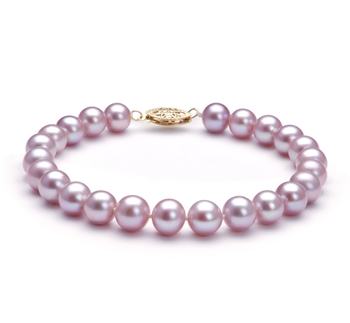 Owning such a delicate masterpiece will make you visualize your angelic side and bring out the inner beauty. 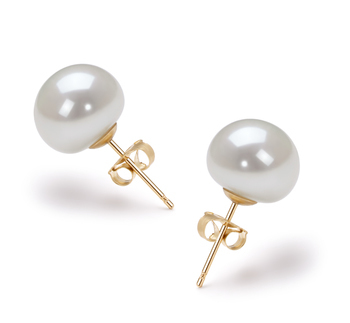 This white pearl would make any woman blossom and majestically create a nobility air around her, taking into account the indisputable AAAA grade quality. 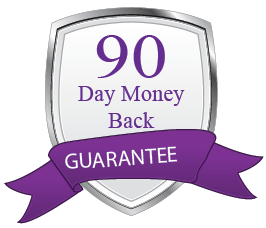 This will definitely upgrade your image, setting up a one of a kind presence. 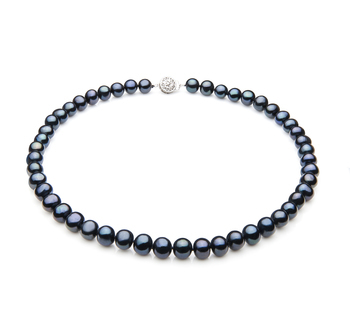 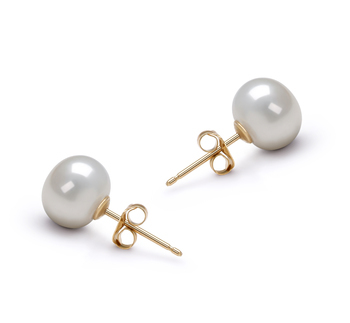 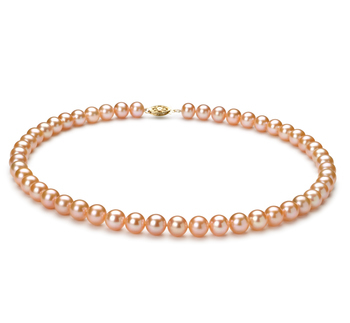 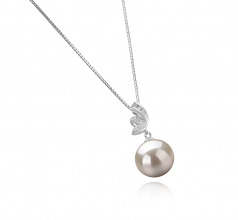 The 10-11mm Justine Freshwater White Pearl Pendant is a must accessory have at every party. Show only for "Justine Pendant"